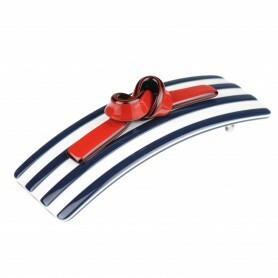 Home / Hairclips and barrettes / French Made Hairclip "Waved Salmon"
French Made Hairclip "Waved Salmon"
Our shiny French made hair clip is an excellent choice for styling fine hair. 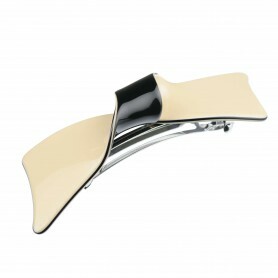 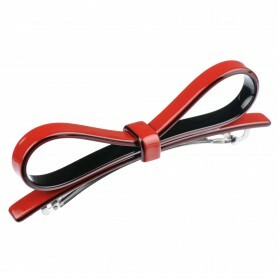 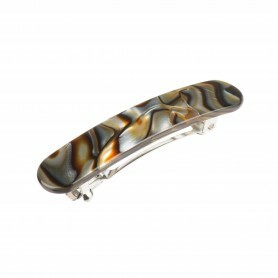 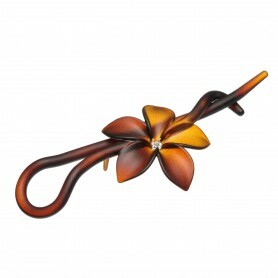 Fashionable and functional this sleek salmon and beige color hair clip is a sophisticated addition to your look. 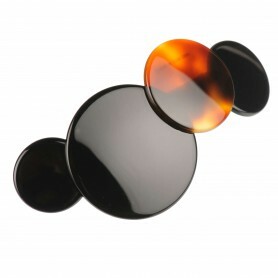 The precious bio-plastic we use has up to 95 % natural ingredients such as wood and cotton.